Jan. 28, 2016 2:00 p.m.
Overdoses have increased in B.C. 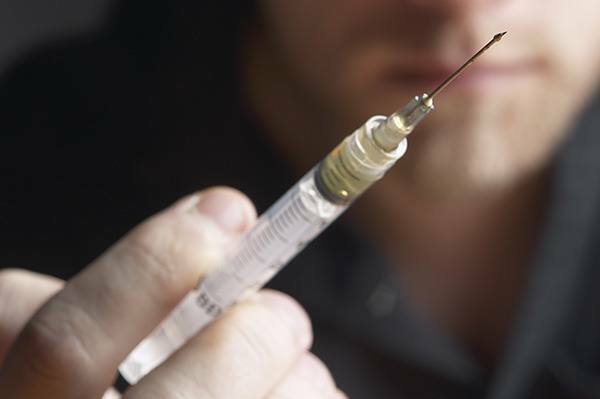 since the illegal use of oxycodone and fentanyl have joined the heroin trade. Firefighters in Surrey and Vancouver will be the first to carry kits to administer naloxone to people suffering from opioid drug overdoses. Ambulance paramedics have long been equipped with the drug, but the program is being expanded to firefighters after an increase in overdoses to opioid drugs such as heroin, oxycodone and fentanyl. Fire departments across the province can join the program by signing an agreement with B.C. Emergency Health Services to provide physician oversight, after regulations were changed to allow fire rescue first responders to administer naxalone. B.C.’s health ministry funds services including needle distribution, opioid substitution treatment, two supervised injection sites in Vancouver and a “take home naxalone” program with kits available at 120 B.C. sites. The ministry estimates that 370 opioid drug overdoses have been reversed by the treatment.